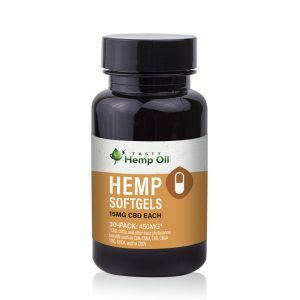 Softgels + Melatonin contain 750mg of CBD. 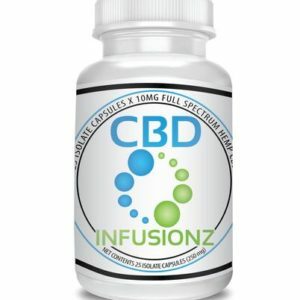 Together they aid sleep. 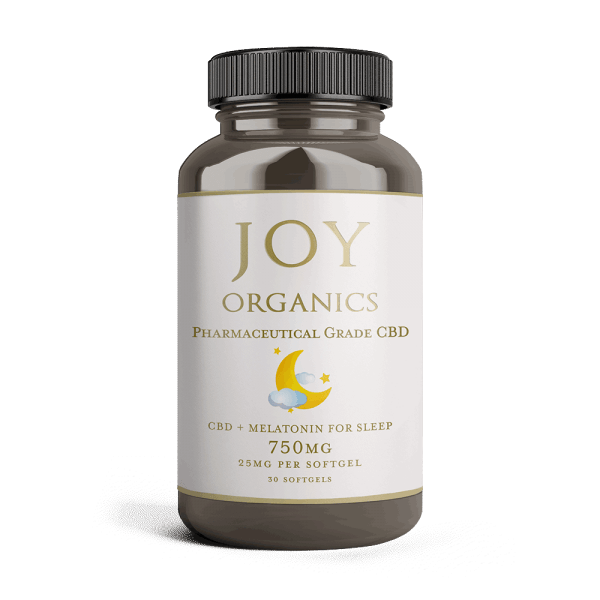 Softgels + Melatonin will restore relaxation and give you a good nights sleep. 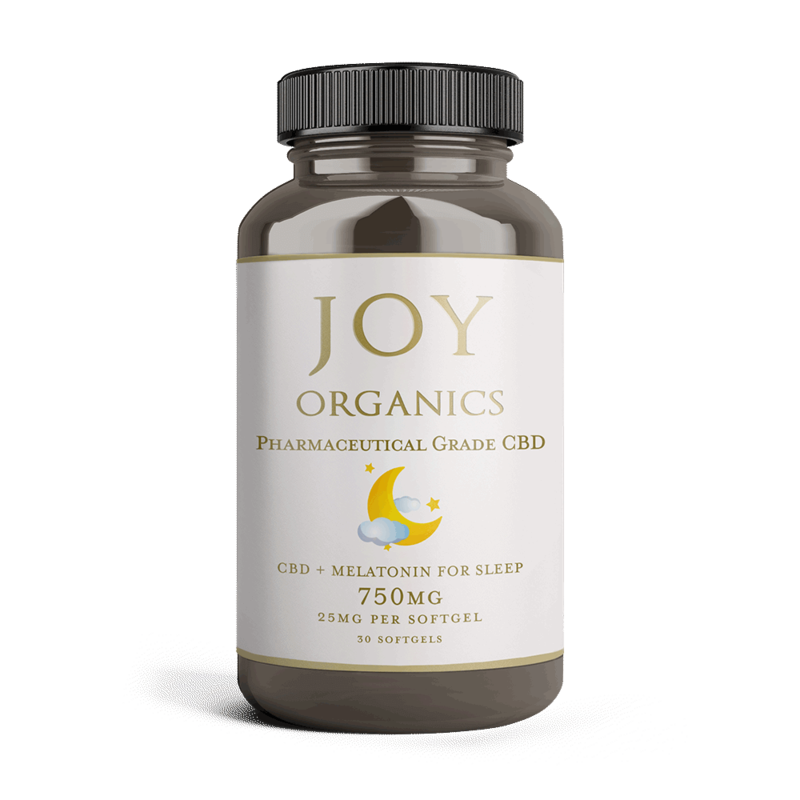 The Melatonin combines with 750mg of CBD will have you off to sleep in no time. 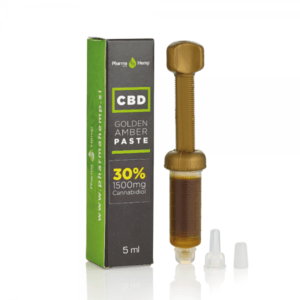 The CBD is water-soluble which is made into a nanoemulsion, has microscopic particles which are easily adsorbed into your bloodstream and give higher potency and bioavailability. 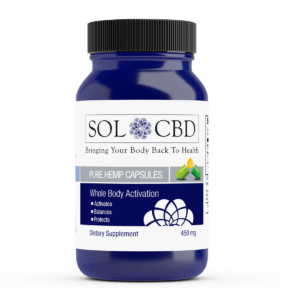 Being a capsule they are easy to take and give you the right dose every time, and convenience if you are a busy person and always on the go. 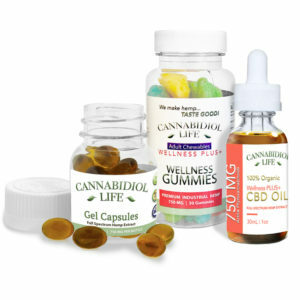 The recommended dose is 1 – 4 softgels daily. 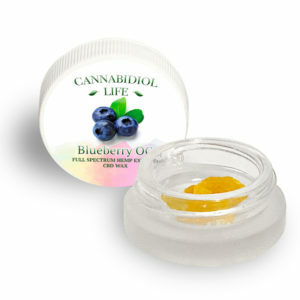 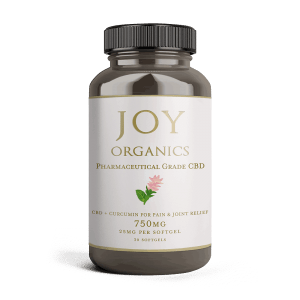 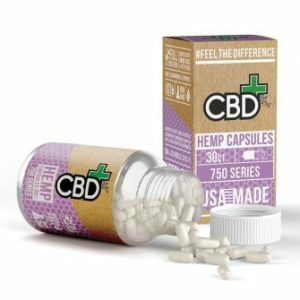 These capsules are especially grown from Organic Hemp, taking one capsule a day will give you 15mg CBD each serving. 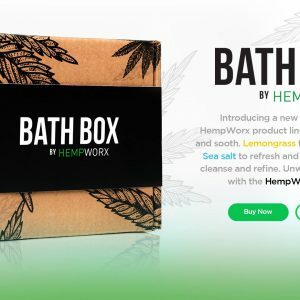 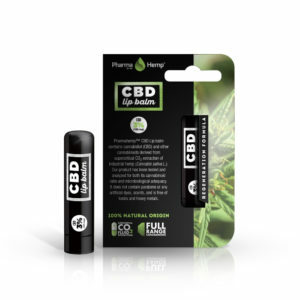 This bundle comes with a total of 2,250 mg of hemp extracted CBD across some of our best selling products. 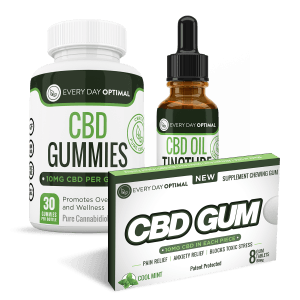 This bundle comes with a total of 1,425 mg of hemp extracted CBD across some of our best selling products.